They sat in a row in the shopping centre, watching the passersby. They were quiet and good. They were adults sitting in wheelchairs. A carer stood behind them looking at her phone. I don’t know how long they were there. Perhaps it was only a few minutes, but it bothered me. Especially when I thought about my daughter’s future. Christmas morning was almost perfect. A gentle start with none of the children awake before 7. We all gathered in the living room, a feat which involves rearranging furniture and pushing Smiley’s wheelchair up a couple of steps too, so is reserved for special occasions until I get my act together and make more of this house accessible. Anyway, back to Christmas. 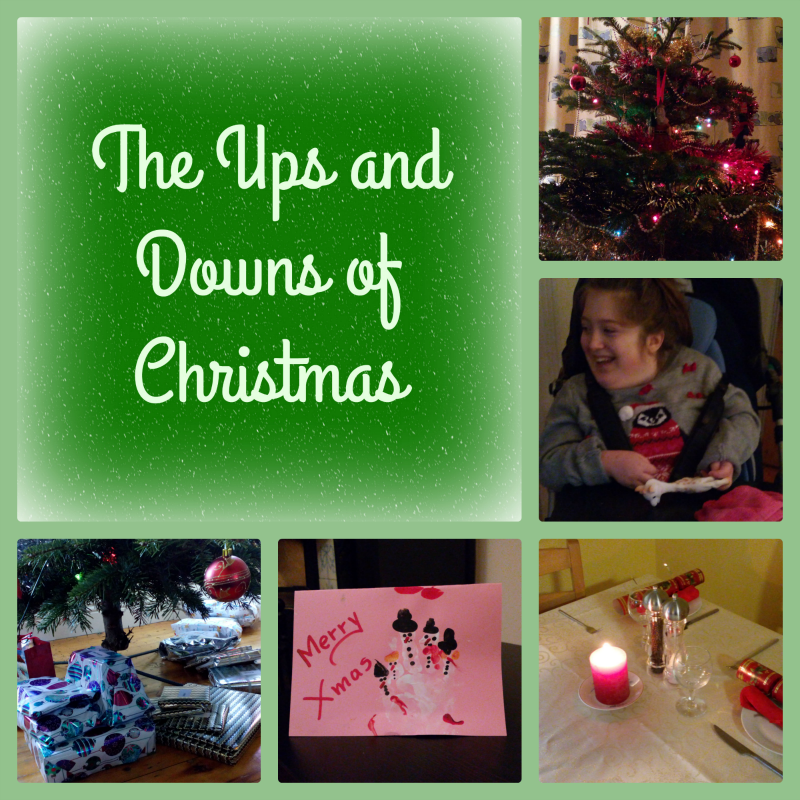 The presents were opened at a leisurely pace. Smiley loved the family time together, my eldest added the sweetest note ever with the present she gave to me and it was lovely to see her delight when she opened the surprise presents that I got for her. And my son was calm and happy with his presents. 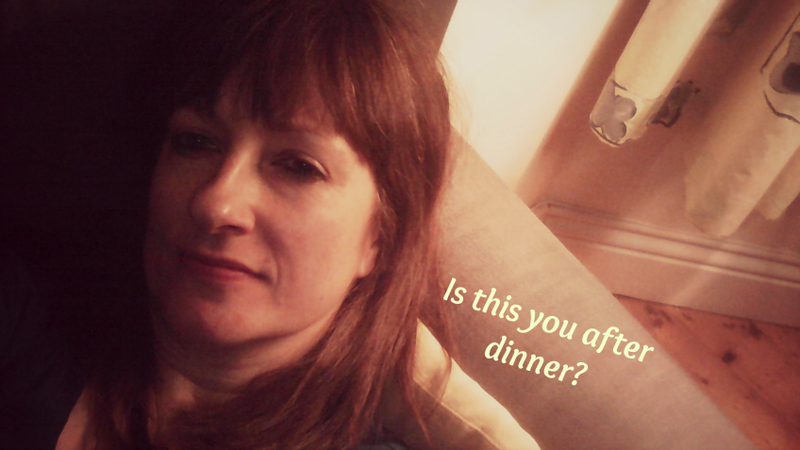 WHAT HAPPENS AFTER DINNER IN YOUR HOUSE? Do your teenagers help clear the table and load the dishwasher? Do they play video games and watch TV, while you shout encourage them to do their homework? Do you collapse on the couch with a cup of tea or a glass of wine, feet up, deep sigh and relax? Probably with a few interruptions. The doorbell maybe. The phone. A teenager needing to talk if you’re lucky, or row if you’re not. At one point today I lost the ability to speak. At least in recognisable English. I was trying to talk on the phone at the time to a potential babysitter (hurrah!). I was also burning the latest batch of Brownies (aka reinforcers), looking for chocolate buttons for Smiley, attempting sign language with my son and peering over Angel’s shoulder to help with her latest Econometrics assignment. So naturally an assortment of jumbled up words came out together.